Amityville is a village situated in the New York - Newark metropolitan area, which is part of New York, United States. Amityville is quiet overall, as the streets are usually tranquil - although that is not the case around the railway line. The median year of construction for buildings in Amityville is 1962. Roughly two thirds of the dwellings are single detached homes, making it easy to find detached homes in this village, while the rest are mainly large apartment buildings. 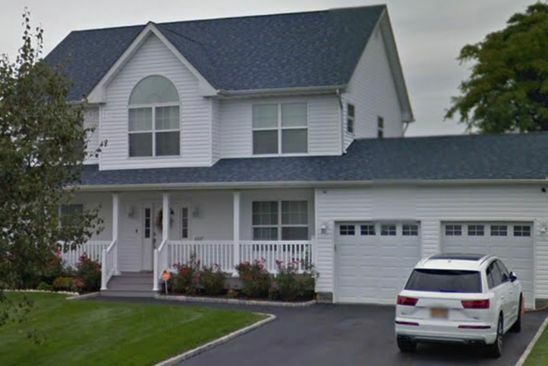 Home owners occupy around 70% of the dwellings in Amityville whereas the remainder are rented. This village has a good variety of housing sizes, ranging from lofts to four or more bedrooms. 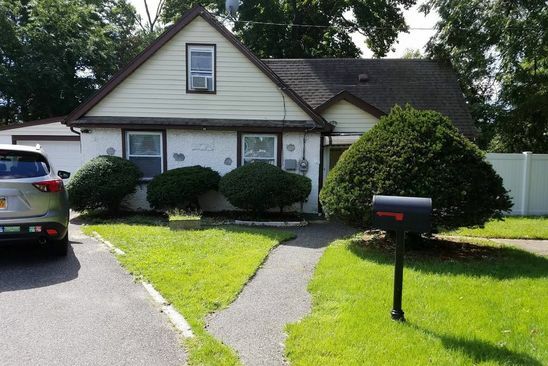 Home owners will welcome the proximity to primary as well as high schools, which are within walking distance from most properties for sale in Amityville. Locals benefit from public and private schools at both the elementary and high school level. Concerning eating, it is typically feasible for property owners in Amityville to do their grocery shopping by walking. In addition, a restaurant is commonly just around the corner, and there are also a few cafes in Amityville. This village is a fairly pleasant part of the New York - Newark metropolitan area for pedestrians; many daily needs can be carried out on foot. The public transit service in this village is not very frequent. Nonetheless, commuters benefit from the Amityville Station with access to the Port Jefferson Branch and Babylon Branch. There are a few bus lines. In contrast, a car is a fairly good medium of transportation in Amityville. It is very easy to find a place to park.